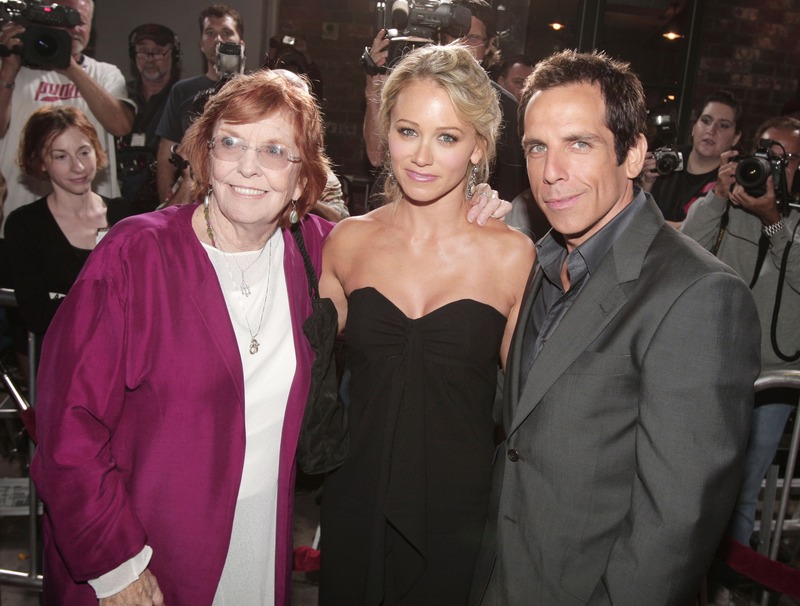 Two days after the death of his mother, actress and comedienne Anne Meara, Ben Stiller took to Twitter to pay tribute to her and thank fans for their support. "Thank you so much for all the kind words about Anne," he wrote Monday. "All of us in our family feel so lucky to have had her in our lives." Thank you so much for all the kind words about Anne. All of us in our family feel so lucky to have had her in our lives. Stiller and his father, actor Jerry Stiller, shared the news of Meara's death in a statement Sunday. "The Stiller family is deeply saddened to share the beloved Anne Meara passed away last night at the age of 85," the statement said. "She is survived by her husband and partner in life Jerry Stiller. The two were married for 61 years and worked together almost as long. Anne's memory lives on in the hearts of daughter Amy, son Ben, her grandchildren, her extended family and friends, and the millions she entertained as an actress, writer and comedienne."